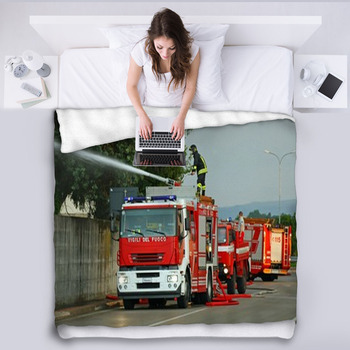 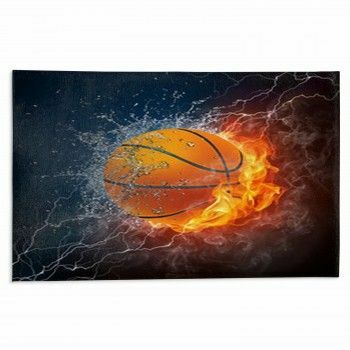 Give your kids the sound rest and thrilling dreams brought by the security and excitement of our firefighter blankets. 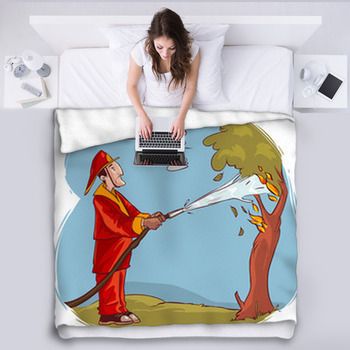 Choose a design that pictures firemen in all sorts of dangerous situations. 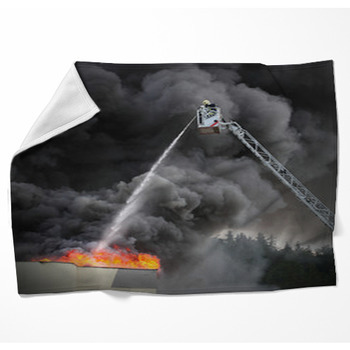 Add the incredible brightness of orange and red flames to your kid's bedroom decor with woven blankets. 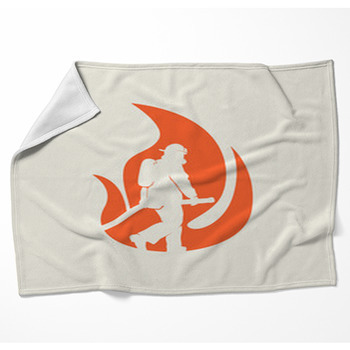 And show your respect for the sacrifice and bravery of firefighters with a firefighter throw pillows. 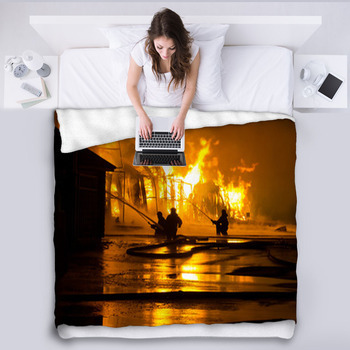 We have designs that picture four firefighters charging fearlessly into a house consumed by deep orange billowing flames, a firefighter's black and yellow helmet, grayish brown gloves, and fireproof boots piled into a canvas sack, a photo of the black silhouette of a lone firefighter completely surrounded by a wall of scorching red and orange flames, a daring firefighter attacking the fire in the top of a burning apartment building from their fire truck and so much more! 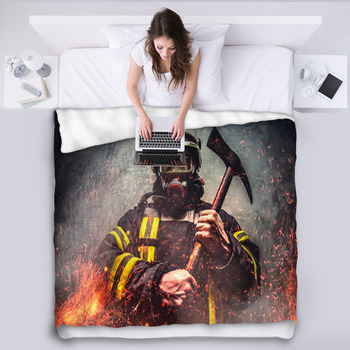 For anyone who really adores firefighters, they would definitely love these designs and all the more, they keep them warm!